Being the owner of a small business comes with so many challenges and finding a way to meet these challenges can be a bit difficult at times. Most new business owners fail to realize just how important it is to have regular meeting room functions with their employees and clients. There are so many different things that can be discussed in these meetings that can help a business run much more efficiently. Here are a few of the things that need to happen when trying to have a successful meeting experience. When trying to keep a meeting fair, you need to make sure that all of the participants have a chance to have their voice heard. If there are any overbearing members in the meeting room, you will need to let them know that everyone is going to speak. By getting all sides of the story, you will be able to get a full picture on what is going on within the business and what has to happen to move forward in a comprehensive way. When trying to have a successful meeting, you will need to make sure that you are accommodating to the participants of the meeting. Having things like food and drink available will help to make the meeting a bigger success. You need to make sure you consult with the members of the meeting to figure out what they want and how you can best accommodate them. Taking the time to do this type of research will be well worth it in the end. 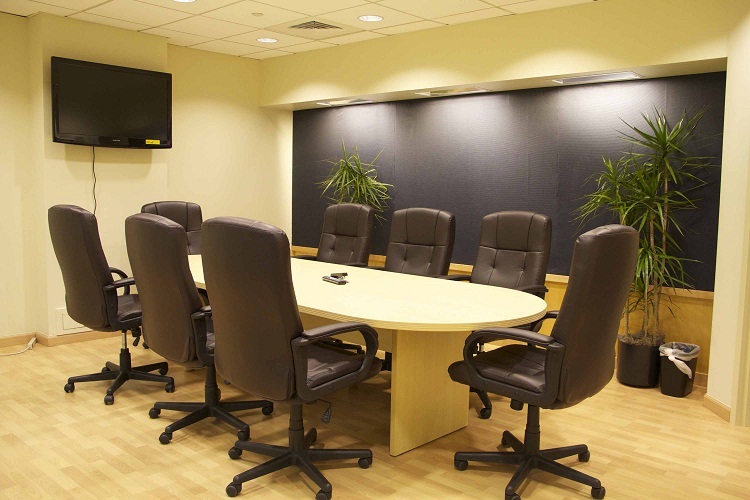 If you are looking for a top notch meeting room, then be sure to call on the team at Newton Executive Office Center. This entry was posted in Blog, meeting room by admin. Bookmark the permalink.